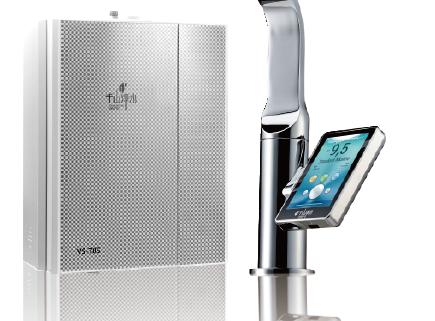 Finance Your Chanson Water Ionizer for as Low as 0% APR for 21 months! Right now CitiBank is offering a credit card with 0% APR for 21 months, and there are several other cards available if you don’t qualify for that one. Click here to compare.